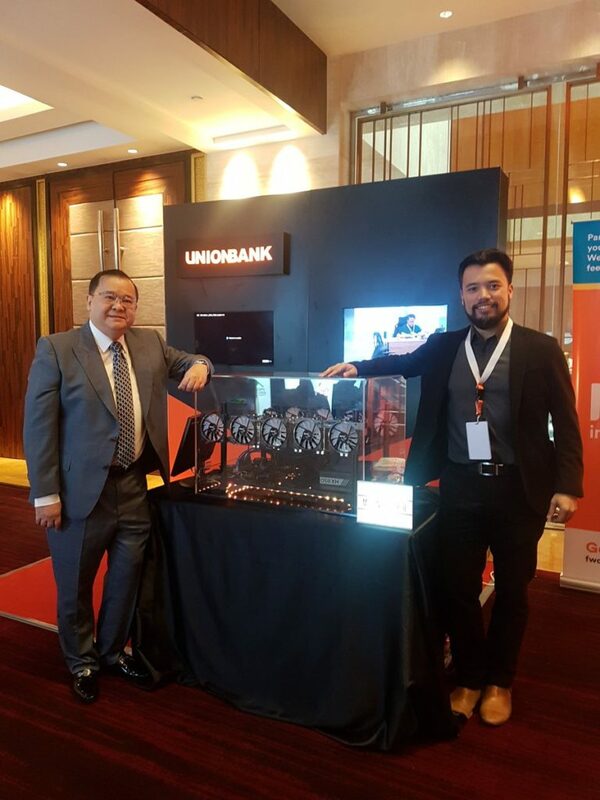 Images uploaded to social media from the BusinessWorld Economic Forum 2018 by Satoshi Citadel Industries cofounder Miguel Cuneta show UnionBank CEO Edwin Bautista running four GPU miners at the bank’s booth. “They want to learn more and best way is (through) experience,” he wrote in comments. Bautista himself delivered a presentation on Bitcoin and Blockchain, during which he told audience members about the mining-focused “Bitcoin experiments” by the bank. Mining Bitcoin marks the latest move in UnionBank’s digital “pivot” it originally announced earlier this year. 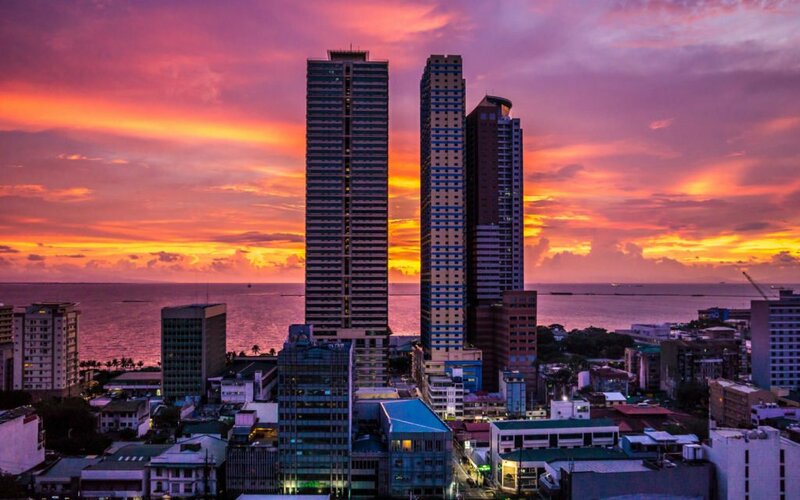 Originally targeting Blockchain, Bautista oversaw the development of the Philippines’ first Blockchain-based payment system for businesses called Visa B2B Connect from January onwards. At the time, the CEO appeared considerably more optimistic about Blockchain than cryptocurrency itself, suggesting the latter’s reputation negatively influenced perceptions about the technology. “The blockchain technology is one of those technologies that are predicted to really alter the face of banking,” he told local news outlet ABS CBN. A lot of people will still associate blockchain with bitcoin, and because of that you have that negative impression of blockchain, but they are two different things. One is just simply riding on the other. Now, it appears, Bautista’s position has softened, bringing UnionBank beyond the level of participation of the majority of legacy financial institutions, which have stuck rigidly to Blockchain evangelism. The major exception to date has been Switzerland, where banks have actively offered Bitcoin-based products since 2016 in what has become a highly-supportive environment for cryptocurrency usage.